Drug trafficking is a lucrative business that is associated with corruption, violence and misfortune of huge proportions. The mainstream media narrative is keen to proclaim who good and bad guys are, but reality is far more complicated than that. 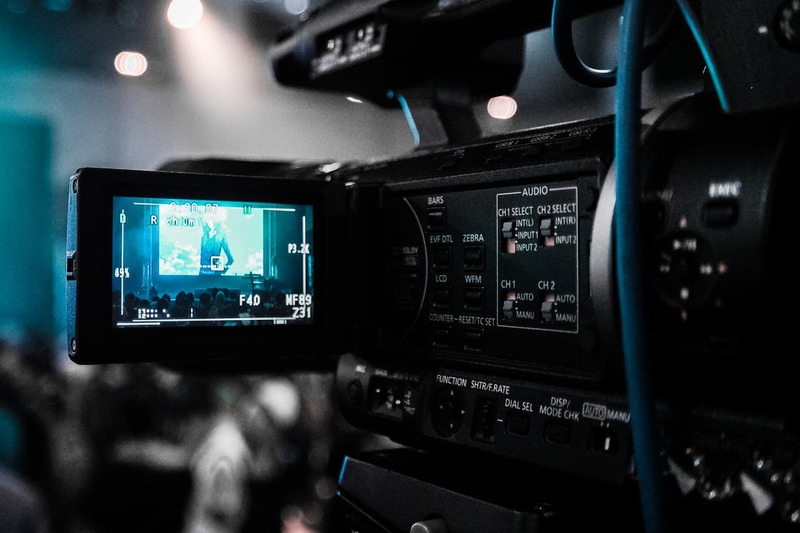 Fortunately, some very skilled filmmakers have done groundbreaking work on this topic, with documentaries that go behind the scenes and capture the realistic testimonies of people with firsthand knowledge about the drug trade. Works of this kind represent a valuable source of information that counterbalances sensationalist reporting, especially when they are made from a neutral vantage point. The author of this excellent documentary tried his best to stay impartial, interviewing figures from both sides of the drug war, but he ultimately comes to the conclusion that current U.S. policy is little more than a web of profit-driven lies. The film looks at every facet of the drug industry, from experiences of heroin and crack users to attitudes of people in power, while providing a running critical commentary throughout. It manages to stay on point despite the wide variety of opinions, and clearly calls for reform of a system that doesn’t produce the desired results. True power of the film is in the wide array of electrifying personalities that agreed to speak on camera. The list includes a liberal icon in Tommy Chong, as well as a drug dealing celebrity in ‘Highway’ Ricky Ross. Law enforcement side is represented by the toughest sheriff in the U.S. and a former drug tzar Barry McCaffrey, along with Libertarian Party presidential candidate Gary Johnson and a few disillusioned FBI and CIA operatives. There is no shortage of eye opening statements, both in favor and against drug liberalization in this remarkable film. With seemingly unlimited demand for high-quality marijuana in North America, cannabis is clearly the most profitable crop. Despite huge revenues, cannabis growing remains an illegal business that faces constant threats from law enforcement. A large percentage of weed sold across the continent comes from the Canadian province of British Colombia, which is home to numerous growers of various sizes. This film looks into the reasons why illegal production is so profitable, as well as the forces that ensure the current system remains in place. On top of its portrayal of local conditions, the film tries to provide a summary of marijuana history and shed light on some of the most glaring inconsistencies in social relation with hemp. Marijuana is compared with legal drugs, with some quite convincing statistics about the harmful effects of each substance. As an extra treat, you get some amazing footage from inside of a real grow op, full with interviews with masked growers who explain their reasons for getting into the business. This is a wild movie about a wild time that is gone forever, and it somehow manages to combine a scathing portrayal of the violent turf wars that engulfed Miami in the 80’s with a nostalgia for this period of lost innocence. It features some of the principal players who imported Pablo Escobar’s produce into the United States, and tells the story of a trans-continental operation that created billions of dollars and turned South Florida into a battleground. It is a story about daring flights over the sea, unimaginable luxury attained almost overnight, and ultimately betrayal among close collaborators. Most of the participants talk freely about their exploits back in the day, describing a nascent scene that blossomed before DEA turned its attention to it. They served their jail sentences and seem eager to recreate their glory days for the camera. While it’s often difficult to confirm their stories to the last word, the picture they paint is so fascinating you won’t be able to blink until the end credits roll around. Legal status of marijuana in the United States is complicated to say the least, with some states more tolerant than others. While this documentary was made before Washington and Colorado voted for regulating recreational cannabis, much of the oppressive condition it describes exists to this day in many parts of America. It is a statement about the legalization movement and the limited options at its disposal, as well as smart analysis of the social forces that keep the plant illegal. Centered on the unofficial ‘marijuana holiday’ and people who observe it, the movie brings authentic footage from festivals held on April 20th around the country. Non-violent celebrations are contrasted with brutal arrests for basically the same type of action, while such contradictions are squarely blamed on the profit-hungry machine that includes sections of the government, law enforcement and the private prison complex. The film is a call to action formulated in a very eloquent, if somewhat raw way. A good percentage of all drugs consumed in the U.S. travel across the Mexican border, and the consequences of the drug trade for the region are dramatic and far-reaching. For many people of Hispanic origin, trafficking is a simple fact of life and the only chance they have of elevating themselves from poverty. In such settings, successful traffickers are regarded as celebrities and an entire cultural phenomenon is emerging around them, exemplified by the popular ‘corridos’ style of music. In this daring documentary, the lifestyle associated with ‘narcos’ is examined from many angles. Its brutality is discussed frankly and openly, but without moral judgment or any hint of prejudice. Just like all other people engulfed in the narco-culture, the director tries to accept the facts of life and make sense of them, even when they defy understanding. There are very few films out there that dare to dive as deep into their subject matters, and fewer still that address such a fascinating issue.